Buy albums by THE SILVERS here at Earthwire Studios. ‹ THE SILVERS On The Radio! 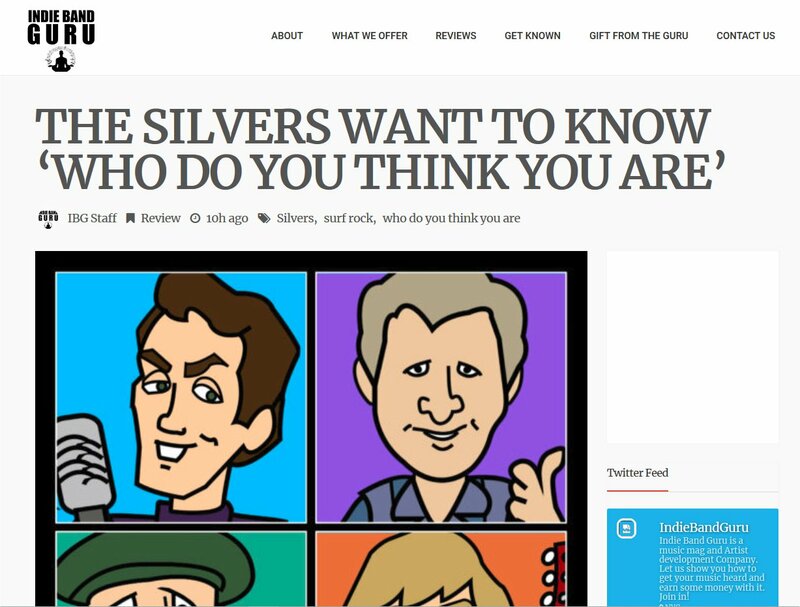 Tags: Drew Youngs, Earthwire Records, Earthwire Studios, Glenn Stone, Indie Band Guru, Mick Orton, Soul Surrender, The Silvers, Tom Kelley, Who Do You Think You Are?